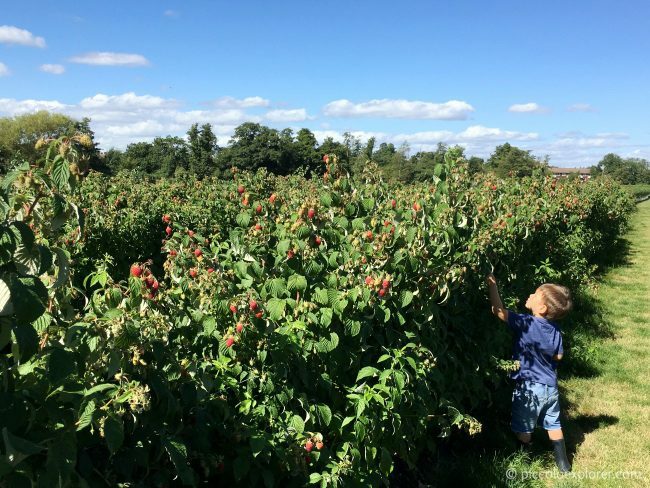 We’ve already ticked this off the list with a visit to Garsons Farm in Surrey on a beautiful sunny day last week. While it wasn’t a good day for picking apples (most were rotten and/or had already fallen on the ground), there were still plenty of other items available for picking and we loaded up on raspberries, plums, sweetcorn and a couple of sunflowers. The raspberries and plums were fantastic and the most fun for Little T to pick. 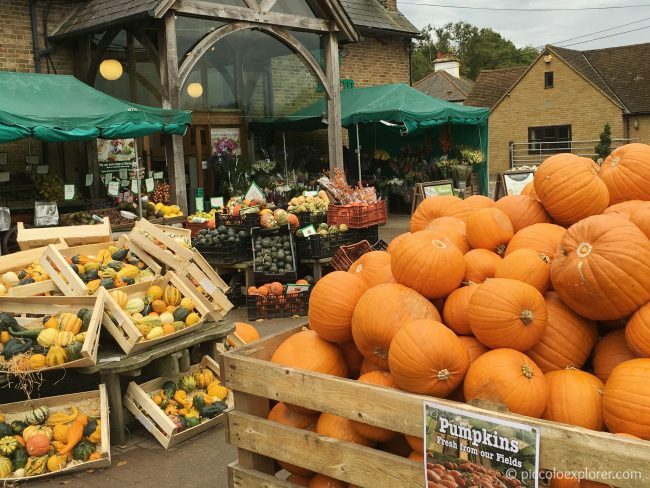 The Pick Your Own farm is open through October when we’ll be back to pick pumpkins (and perhaps some squash and sweetcorn)! I tend to avoid central London for days out during the busy summer holidays, and early autumn before the October half term is a great time for us to visit the local museums and attractions without the crowds. 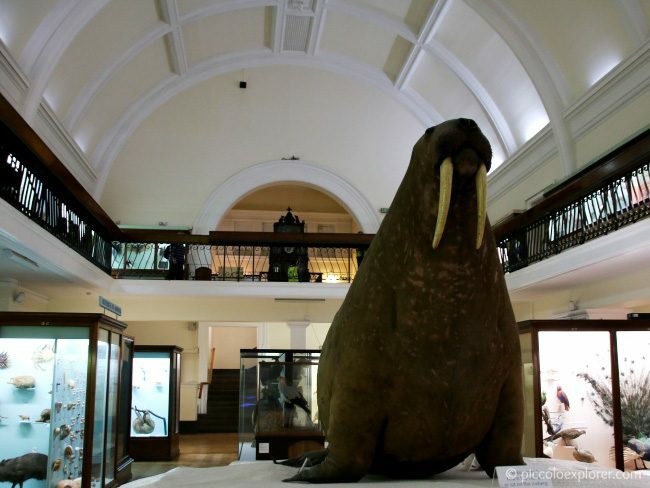 I have a long list of museums I hope to visit, some new to us like the Museum of London and the V&A Museum of Childhood, and others that we haven’t been to in a while, including the Science Museum, Horniman Museum and the British Museum. The leaves have already started to turn in London! I have so many places I would like to visit with our National Trust membership so I hope to tick a few off the list over the next few weeks while enjoying the scenic countryside and bright colors of autumn. Cliveden, Winkworth Arboretum, Wakehurst and Ham House spring to mind. It’s become an annual tradition to pick pumpkins that I carve with assistance from Little T, who scoops out the seeds. I had a sneak peek at a couple of Garsons Farm’s pumpkin patches while we were there last week and they’re looking great! I’ll still carve a couple for jack-o-lanterns but I’ll also be looking for ideas for Little T to paint and decorate his own. 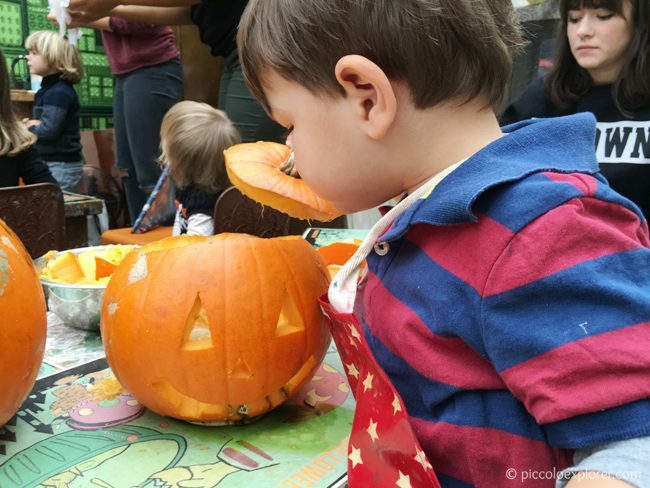 There are loads of activities going on around London during the week of Halloween, with most museums, National Trust sites and other attractions hosting pumpkin carving, spooky trails, arts and crafts and plenty more. I’m sure Little T, who is turning 3 soon, is going to have even more fun this year dressing up and getting involved in the Halloween fun. The neighborhood I live in is also great for trick-or-treating, with quite a lot of people decorating their houses and handing out treats. 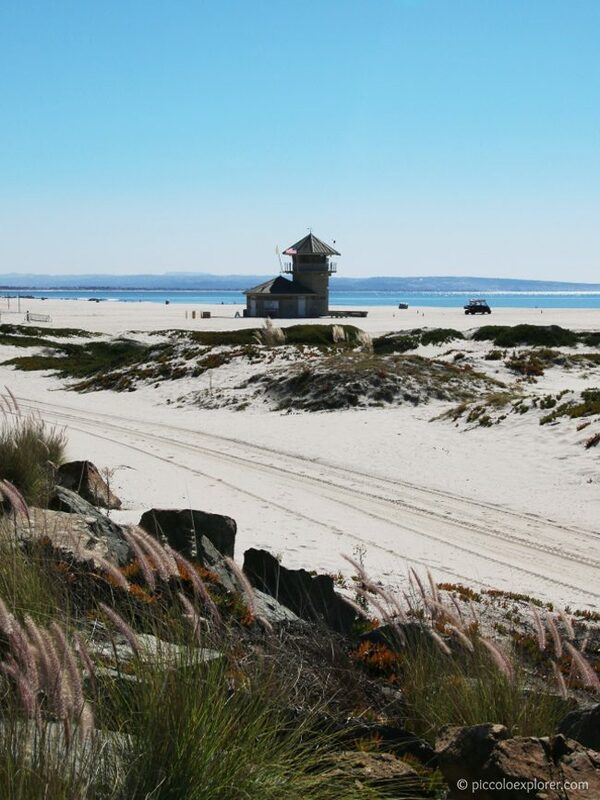 We’ll be in San Diego in early November to catch up with our family and we also try to squeeze in some sightseeing and, weather permitting, beach time during our stay. While I plan on returning to old favorites like Balboa Park, Coronado Beach and La Jolla Cove, I’m also thinking about visiting a couple of places I haven’t been to in years, like the Maritime Museum and the tidepools at Cabrillo National Monument. Last November was a hectic month for us, with a trip to San Diego during the first half then a trip to Italy during the week of Thanksgiving. Since we didn’t end up celebrating Thanksgiving, this year I’m really looking forward to ordering a turkey and preparing a big dinner, on the Saturday when Mr. G is at home so we’re all together for the day. 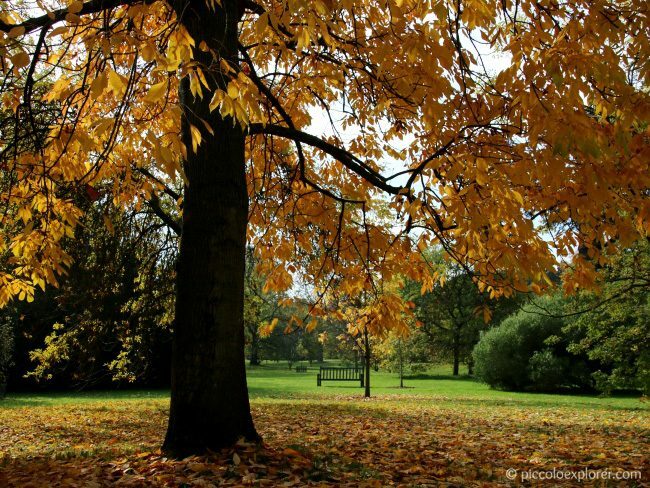 What are you looking forward to this Autumn? Do you have any favorite crafts or recipes to share? Autumn’s delightful, isn’t it? You’re Fall plans are making me feel a lot better about today’s wet weather. Bring on the pumpkins and beautiful Autumn leaves! Wow – Autumn is my favourite time of year! And this post truly captures all that is amazing and special about the season. We don’t get quite as much diversity of activities available in Australia, and I’ve always wanted to visit a pumpkin farm like you’ve described. Very cool indeed!